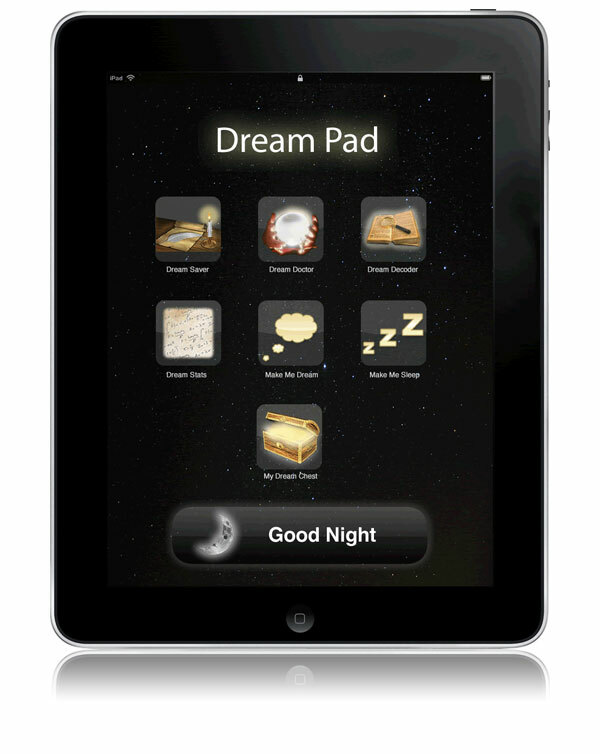 Dream Pad is a tool to help you understand the mysteries of your dreams and mind better. 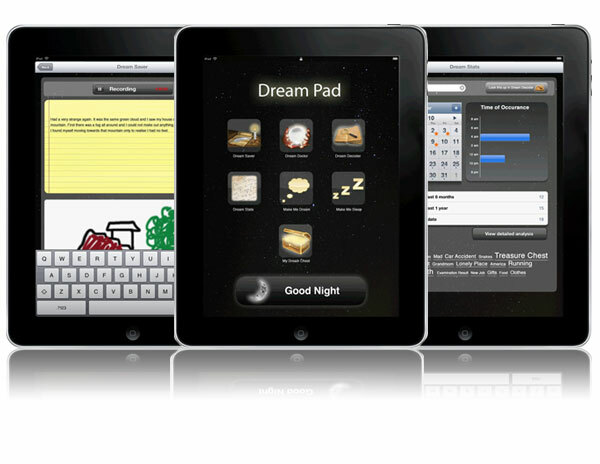 It is an iPad app which assists you in recording your dreams, analyzing them and living a healthy life. We all dream, some do even during the day! We are talking about the literal â€˜dreamâ€™, for which the dictionary meaning goes hence. One of our team members was being tormented by a recurring dream since the last fortnight. We often talked about it and tried dissecting and interpreting it on our own. This successive discussion drew us closer to the subject of dreams and we started looking at the bigger picture.Â Dreams are as integral to oneâ€™s life like food and shelter. Itâ€™s something which has been an elusive and less understood topic. All of us dream and for most of us the dream is restricted to the thought sequences that happen in our bed. Rarely have we gone about figuring out these so called visions and trying to analyze and interpret them. Working more on dreams, their meanings, the human brain, sleep and memory we realized that dreams if recorded early could be interpreted and analysed more accurately rather than them being recalled and analysed at a later date. We started working on the essential features that could be of help in recording, reviewing, interpreting and analyzing our dreams. On putting all the features together under one roof and thinking about their implementation in the given context we felt that they could be uniquely formed as an application for a smart device and voila! 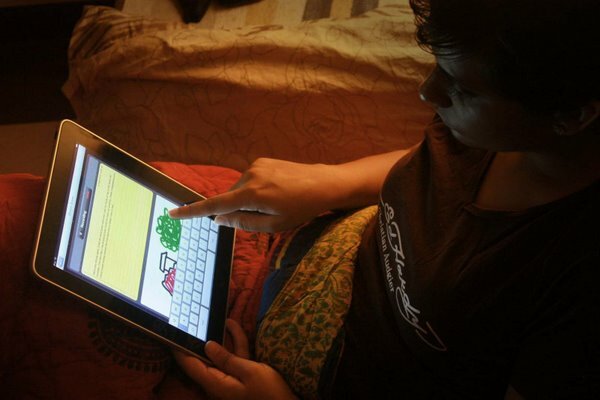 iPad seemed to be the perfect match! 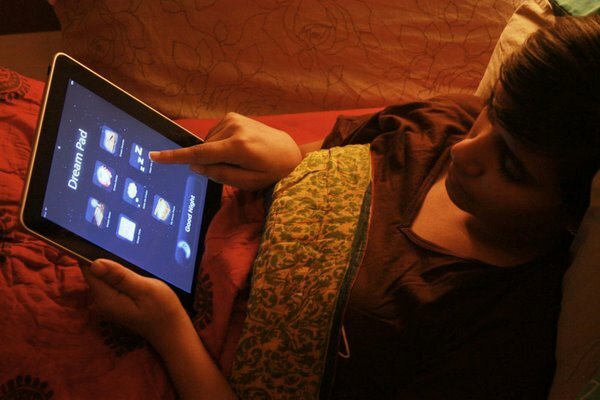 The user with a touch puts the iPad to sleep when he is sleeping, now as soon as he gets up and touches the iPad the application opens in the Dream Saver mode. Dream saver allows the user to record details about the dream in multiple ways, like voice notes, text notes and even sketches assisting the description. It automatically takes note of the timestamp of the dream and also the number of hours for which the user slept. 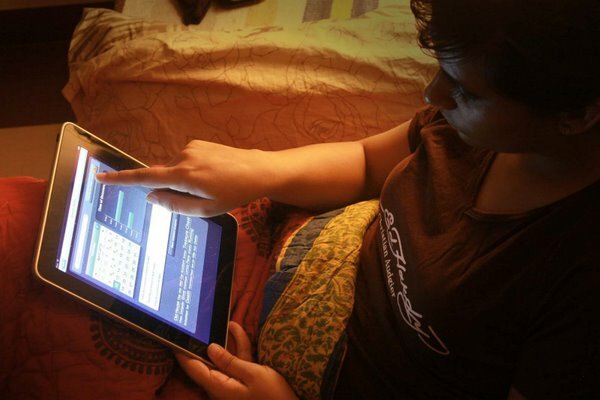 It offers the user to analyze his dream in a number of interesting ways. One gets to search the past dreams from keywords, see at what time and how many times in the past he has had it. Learn more about the pattern and also look into what the dream means. The user even gets to learn about his sleep stats and his mental health. The dream decoder has a large database of dream interpretations which the user can use to check up the meaning of his dream. The user can further send his dream for a more detailed and personal analysis to a dream expert. All the past dreams can be reviewed here. The user further gets the opportunity of publishing his dream to his blog, facebook or email to a friend. At times it is difficult to go back to sleep from a broken sleep. This particular option would allow the user to create a relaxing tranquil environment to help him snooze. Design a solution to help people understand the meaning and patterns of their dreams. Dreams have always been mysterious. 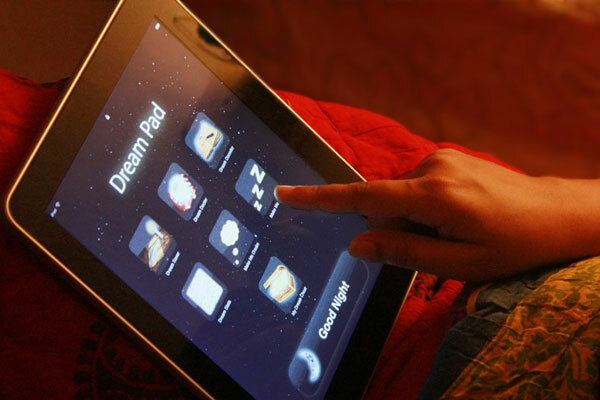 People would like to analyse their dreams in an easy way, using a tool they are already used to.